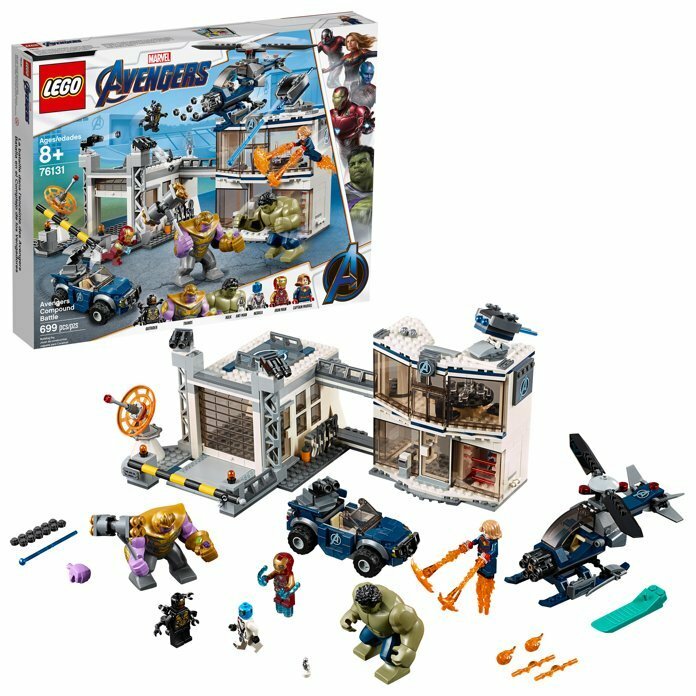 With less than four weeks to go until the release of Avengers: Endgame, a new range of LEGO sets are now available for pre-order. 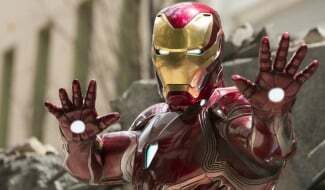 And in the various action scenes presented, there may be a few things to learn about the upcoming flick. 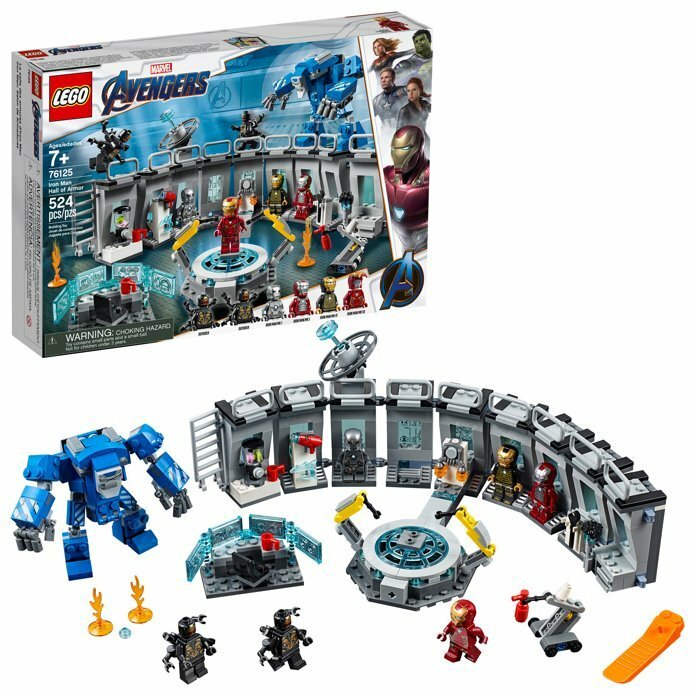 For those who’ve been keeping track of LEGO leaks in recent months, some of these products will already be familiar. 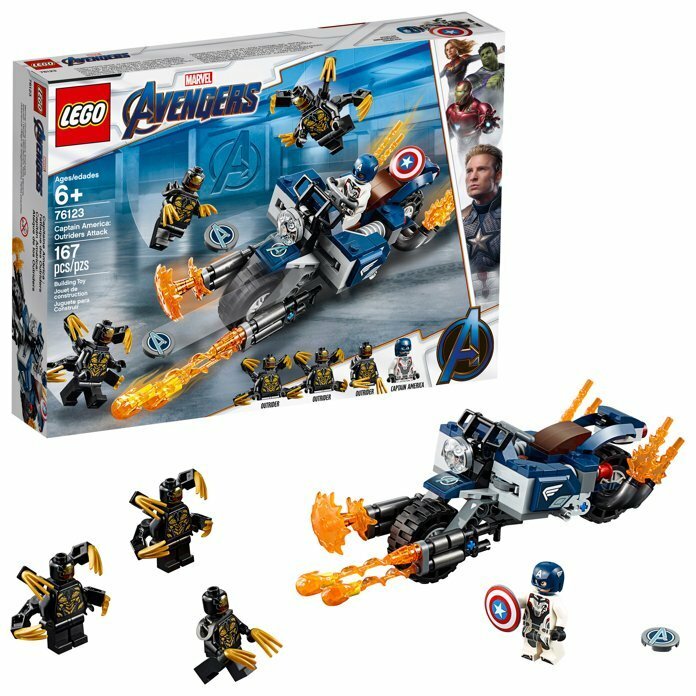 One we’ve seen previously, for example, is the set featuring Captain America fighting Outriders in a heavily armed motorcycle. 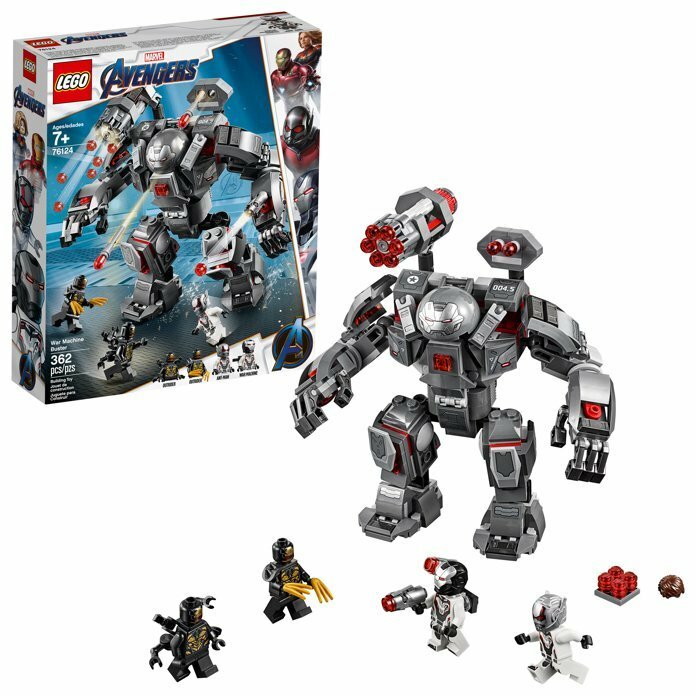 And speaking of new machinery, the “War Machine Buster” set shows James Rhodes operating a colossal suit of armor while Ant-Man runs around his feet. 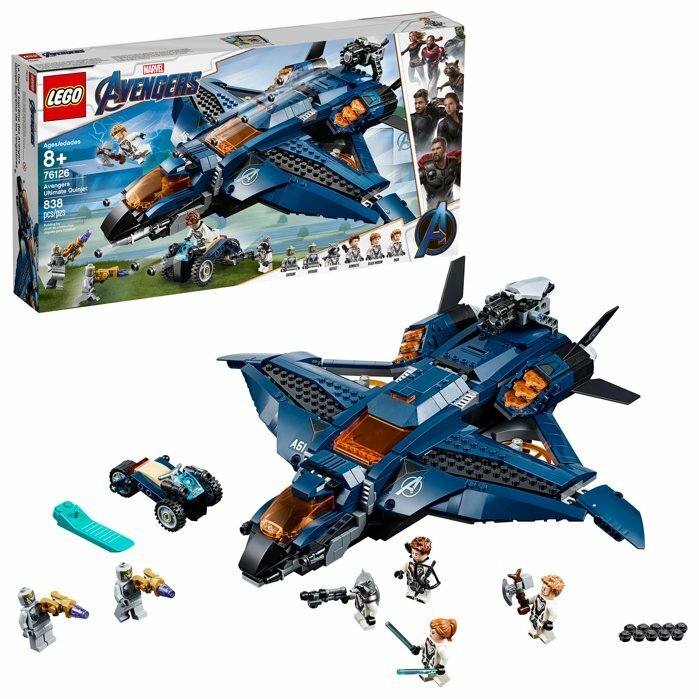 Meanwhile, Iron Man also looks to be fending off Outriders in the Armor Room set, whereas Rocket, Thor, Black Widow and Hawkeye are all fighting Chitauri in the “Avengers Ultimate Quinjet” package. 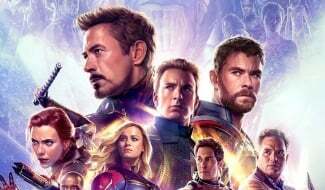 However, the biggest spectacle teased in these releases is surely the “Avengers Compound Battle,” which shows Hulk, Ant-Man, Nebula, Iron Man and Captain Marvel facing off against Thanos and one of his Outriders. 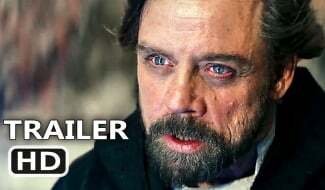 While it remains to be seen just how faithful each of these sets are to the film itself, the latest trailer offers further evidence that a fight at the HQ could be on the agenda. 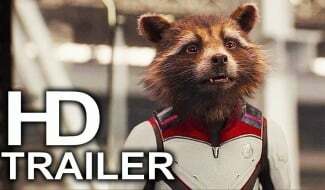 In particular, the preview contained footage of a shrunk-down Ant-Man navigating the wreckage of an office environment, and in one shot, we even see what appears be to an explosion blooming in a sector of the building. 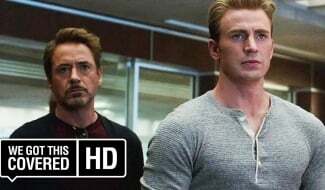 We’ll find out what else is in store for our heroes when Avengers: Endgame hits theaters on April 26th. 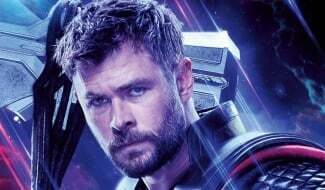 In the meantime, though, we can expect plenty more potentially revealing merchandise to come our way in these next few weeks.